We take Corporate Social Responsibility (CSR) seriously at Shred Station continuing to implement new features, playing our part in the battle against climate change, and working towards operating as a carbon neutral business. At the end of 2014 a solar panel system was installed at the Norwich plant. The solar panels generate 150% of the power required with surplus electricity going back into grid. 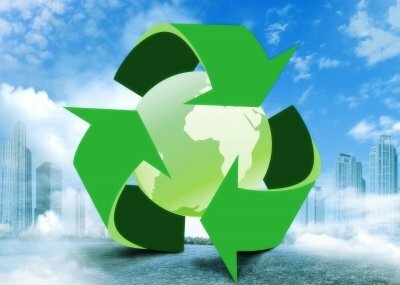 Shred Station also provide carbon offset shredding services which could help your own business meet its CSR goals. Our carbon offsetting service plants one tree for every tonne of paper shredded. Other initiatives we have been employing for some time include recycling 100% of our paper to UK processing mills and a zero tolerance policy on landfill. Shredded items, such as clothing and data tapes, go to Energy from Waste plants producing electricity for the National Grid. If you would like to find out more about our carbon offsetting shredding service, please contact the Shred Station team.